Four men who want to spread joy of music to you! American roots music with Finnish lyrics - any place any time. We sing about love, women and having good time. And about when it's not so fun any more. About life. 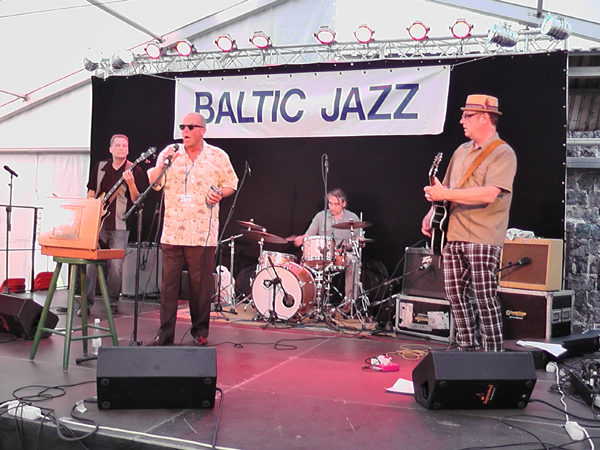 Boumen plays genuine Finnish southcoast party blues in Finnish. Party blues. Dance blues. Listening blues. We come and play right to you and everybody having fun!